New edition - rewalked for 2014! 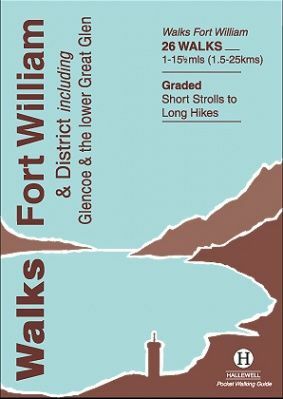 Including Glencoe and the lower Great Glen, this guide covers the mountainous district of central Lochaber, including Britain's highest peak - Ben Nevis - and the dramatic scenery around Glen Coe, as well as gentler routes around the southern end of the Caledonian Canal. Walks range from 1 mile to 15.5 miles (1.5-25km). Routes include: Loch Oich Circular, Ben Nevis, Glenfinnan and Glen Coe to Glen Etive.